We are leading supplier, whole seller, dealer and distributor of a wide range of Pump Rental Services Leveraging on our enriched industry SewageDieselPumpset. We Wants enquiry from Maharashtra and Goa Only. 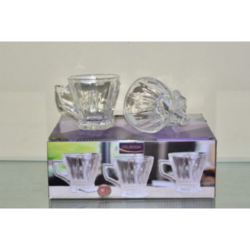 We are the leading Manufacture supplier of Glass Tea Cup and offer this product as per client requirments and this product made by our expert with Good quality. 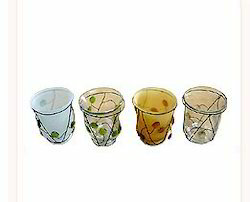 We have marked a unique position in the market by making available a precisely designed Designer Glass Cup, which is highly demanded in the market.